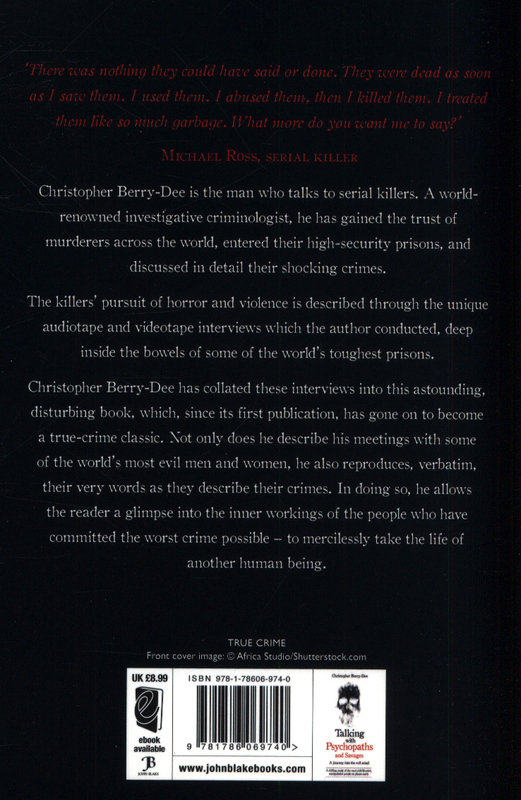 Christopher Berry-Dee is the man who talks to serial killers. 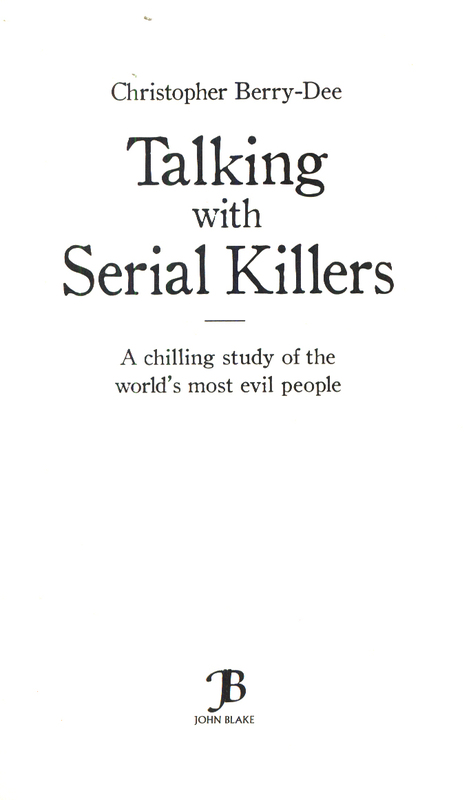 A world-renowned investigative criminologist, he has gained the trust of murderers across the world, entered their high security prisons, and discussed in detail their shocking crimes. 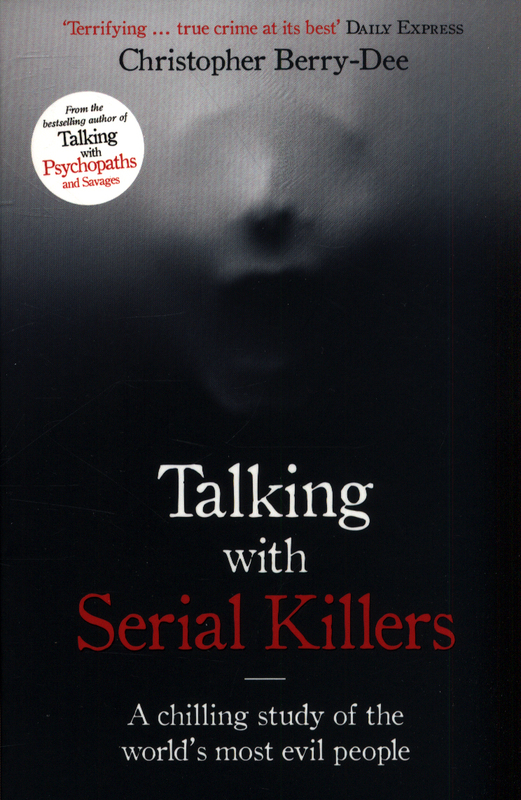 The killers' pursuit of horror and violence is described through the unique audiotape and videotape interviews which Berry-Dee conducted, deep inside the bowels of some of the world's toughest prisons. 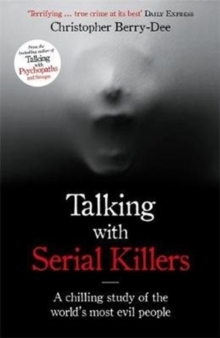 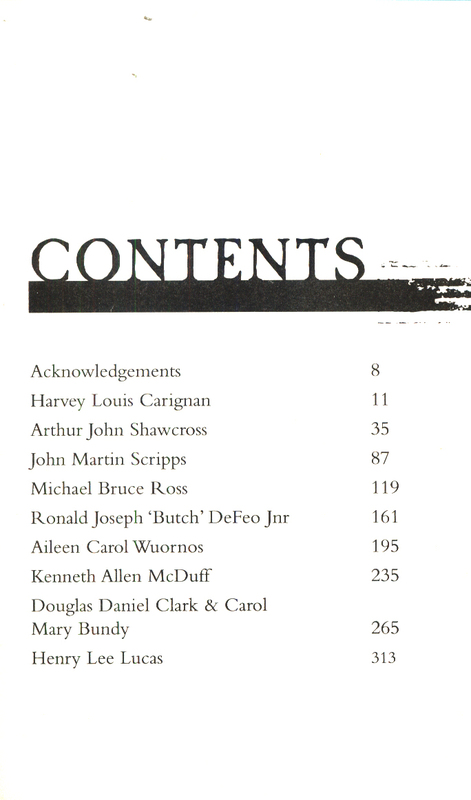 Christopher Berry-Dee has collated these interviews into this astounding, disturbing book, which, since its first publication, has gone on to become a True Crime classic. 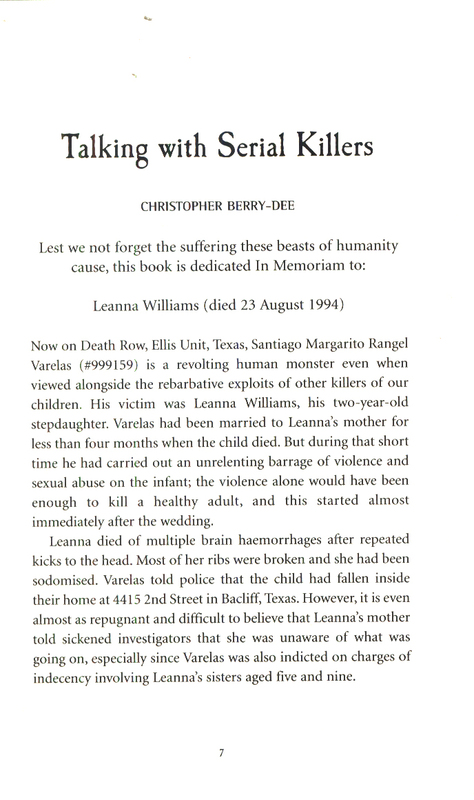 Not only does he describe his meetings with some of the world's most evil men and women, he also reproduces, verbatim, their very words as they describe their crimes, allowing the reader a glimpse into the inner workings of the people who have committed the worst crime possible- to mercilessly take the life of another human being.